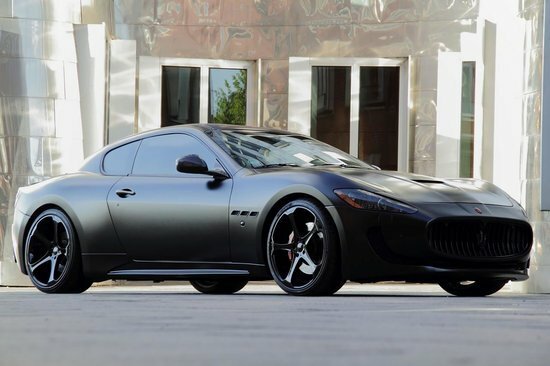 Maserati’s GranTurismo may have launched a good five years back, but it’s certainly not going to be laid to rest so soon. 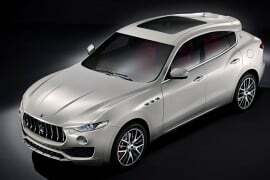 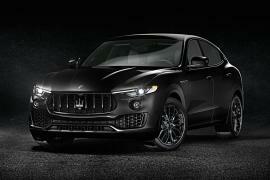 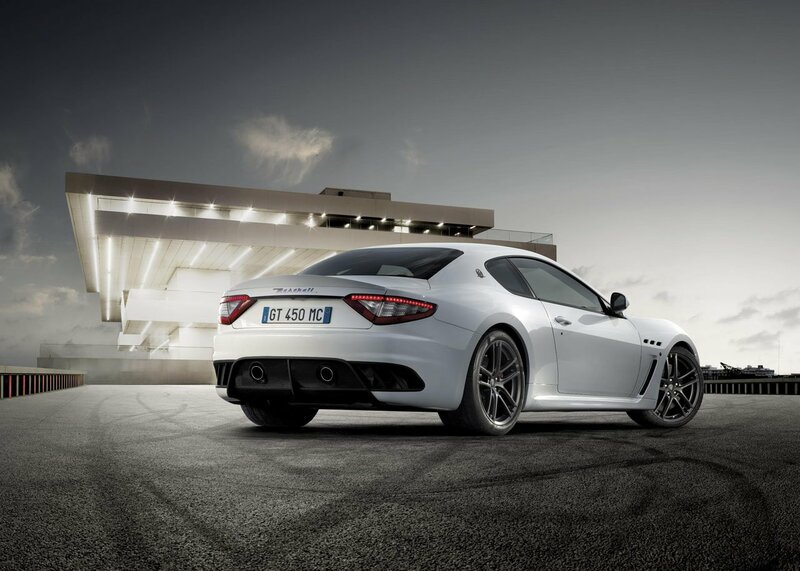 At the Geneva Motor Show the brand will launch a replacement to the GranTurismo S called the GranTurismo Sport. 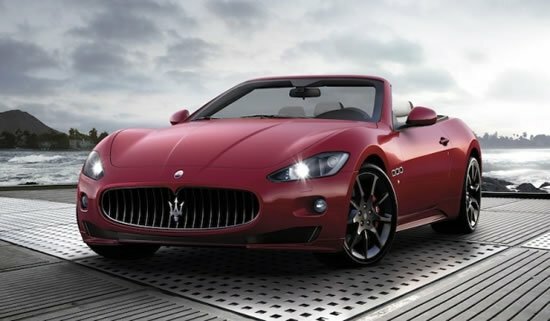 This new baby will be placed somewhere between the base GranTurismo and the high range GranTurismo MC. 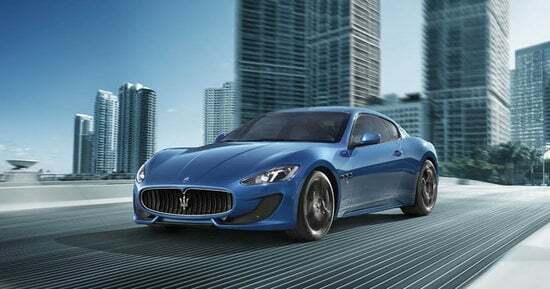 The 2012 GranTurismo Sport will feature a 4.7-liter V8 engine with 460 horsepower, a revised fascia with larger air apertures on either side of the front grille, and LED headlamps with matching taillights. 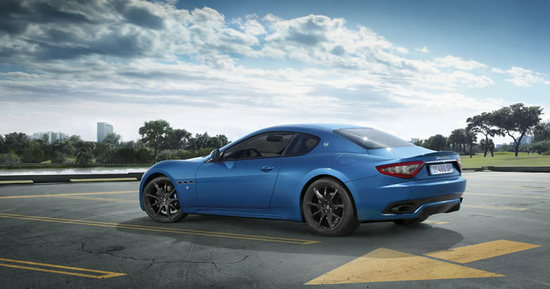 On the inside you can check out new retrofit front and rear seats with a spanking new steering wheel.